The Leptin Diet is a relatively new addition to the dietary community, tracing origins back to as recently as 1994. 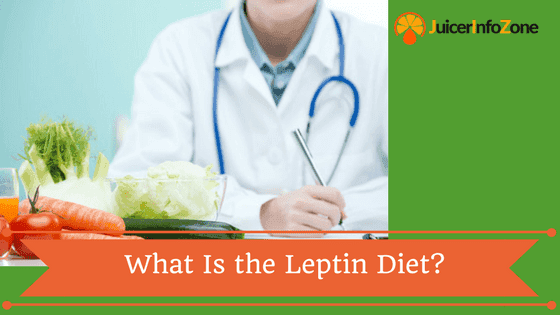 While explaining how the Leptin Diet is alleged to work is simple enough, the actual process by which leptin is supposed to work is a bit more complex. 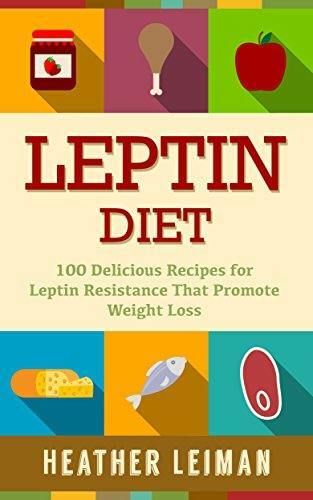 Leptin is a hormone, which means that it works in concert with several different biological functions, and according to the Leptin Diet and its founder Dr. Byron Richards, is actually the orchestra leader. Leptin is believed to be the driving hormone controlling responses such as the sense of hunger and fullness, fat burning, the coordinated release of sleep hormone melatonin (at night) and the release of adrenal hormone in the morning. Additionally, leptin is believed to be responsible for regulating growth hormone, to repair damaged cells during sleep. Like the conductor of the orchestra, leptin is believed to coordinate the release of these various hormones, listen to their feedback, and adjust accordingly. When these hormones are working in harmony, it is akin to the beautiful music that a master conductor can produce from a talented orchestra. If leptin is not in control, then the various hormones are receiving poor direction and discord is the final result. Leptin imbalance is believed to yield a number of symptoms including fatigue, lack of desire to exercise, food obsessions, the desire to overeat, lack of fullness, reduced metabolism, increased fat storage, and more. 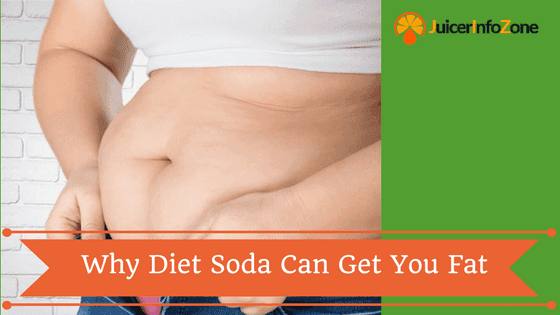 With leptin run amok, there are fives steps put forth to reverse the damage, restore healthy hormone balance, and naturally boost metabolism. Step one of the Leptin Diet lifestyle is never to eat after dinner. Dr. Byron contends that leptin works on a 24-hour cycle, and that part of the proper cycle is to allow 11-12 hours to lapse between dinner the night before and breakfast in the morning. Midnight snacks are out. Along with this is the instruction to finish dinner at least three hours before bedtime and not to fall asleep on a full stomach. Rule number two in following the leptin diet is to eat three meals per day, allowing five to six hours to lapse between meals. Again, no snacking. Snacking in general has its supporters and detractors in the dietary community, and common sense arguments are used to back both sides. The Leptin Diet puts forth the argument that when leptin is functioning properly, allowing 5-6 hours between meals without snacking will allow the liver to do its job. 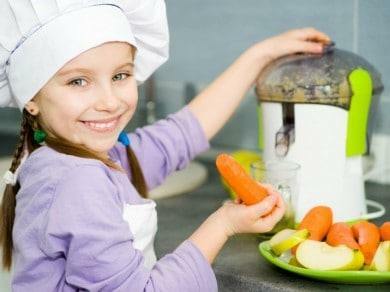 The liver will pull triglycerides (fat) out of the blood between meals and break them down for energy. The third rule of the leptin lifestyle is never to eat large meals. The hunger-to-full response is delayed about 10-20 minutes. Frankly put, a person can shovel in food substantially faster than the body can recognize that it is in the stomach. Eating a little more slowly works in two ways. The dieter is forced to make eating a conscientious task; and two, the stomach has time to communicate to the brain that it is full. Dr. Byron recommends portion control by use of a person’s palms. A palm-sized portion of protein equates to about 4 to 6 ounces for a woman and 6 to 8 ounces for a man. The carbohydrate portion of the meal should also be a palm sized portion. Rule number four of the leptin diet is simple enough to follow; eat a breakfast containing protein. The Leptin Diet lists several recommendations for breakfast protein, including eggs, cottage cheese, a couple tablespoons of peanut butter or almond butter, and combining this protein with a serving of fruit or complex carbohydrate. By eating a protein rich breakfast, the leptin diet contends that your metabolism can increase by as much as 30% for up to 12 hours, while a carb-rich breakfast yields as little as a 4% increase in metabolism over that same time frame. The last rule to follow of the leptin diet plan is to reduce the amount of carbohydrates eaten. Dr. Byron poses that people, especially overweight, consume double or triple the amount of carbohydrates their bodies can handle. Until the body can recalibrate the sensation of being full, it is recommended that dieters take a fiber supplement before meals while adjusting to smaller portions. Under no circumstances does Dr. Byron endorse or recommend a low-carbohydrate diet plan or no carbohydrates at all. He believes that the visualization of the 50/50 breakdown between protein and carbohydrate should be enough of a guide to begin to reset the leptin cycle, increase metabolism, lose weight, sleep better, and ultimately to live better on the leptin diet.